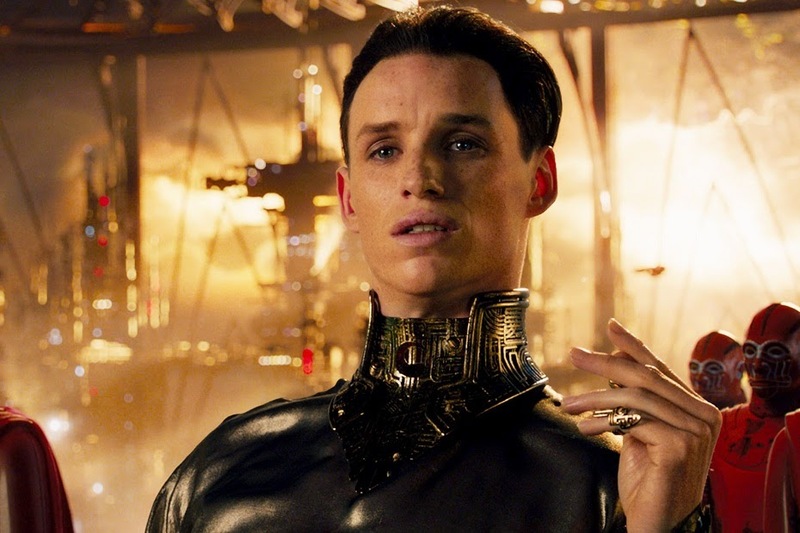 I want to love Jupiter Ascending. SO MUCH. And make no mistake, there is plenty here to keep you entertained, including some beautiful outer space visuals, Channing Tatum's anti-gravity rollerblades, the adorable Elephant Man and every second of Eddie Redmayne's utterly batshit performance which consists solely of hoarse whispers punctuated at random by ear-splitting screams. But in the end, the most impressive thing about the latest Wachowski film is that it somehow manages to feel both thinly drawn and completely overstuffed at the same time. Throw in a surprisingly inert Mila Kunis and a stifled Channing Tatum, add a romance with absolutely no chemistry whatsoever, and you end up with a movie that simply collapses under the weight of its richly detailed yet completely empty spectacle. And yet, part of me can't wait to watch it again. I guess that's just the kind of guy I am. Jamie and Bart join me on the podcast to break down this big bad space opera, plus Bart and I continue to forge ahead through the Bourne franchise with The Bourne Supremacy. Bart didn't particularly care for it, while I discovered that I've apparently been confusing it for the third Bourne movie for years. Who knew? PS: At one point I suggest that the Wachowskis particular brand of storytelling would be far better served by a long form premium TV series, completely forgetting that their next project, Sense8, is exactly that. It airs on Netflix this May. Huzzah! Next Week: We celebrate Bart's Birthday with Kingsman: The Secret Service and The Bourne Ultimatum.